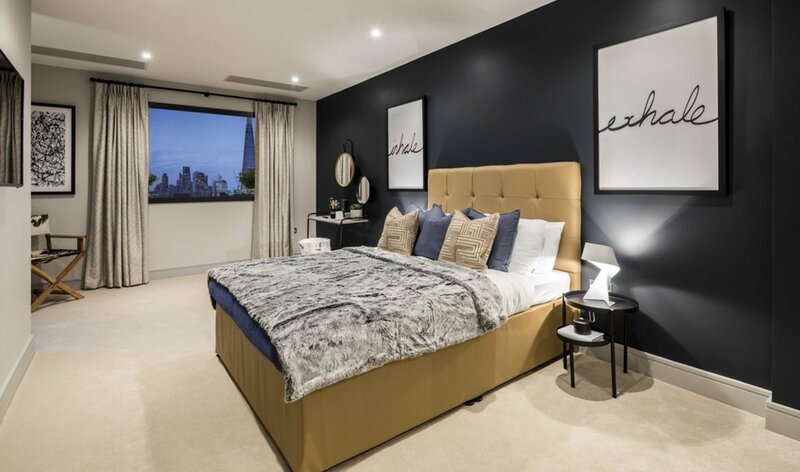 A stunning two double bedroom apartment on the third floor of this exclusive development of contemporary apartments, set across three distinctive buildings standing in this quiet street adjacent to the historic Trinity Church Square, and within easy reach of Borough and London Bridge Stations. 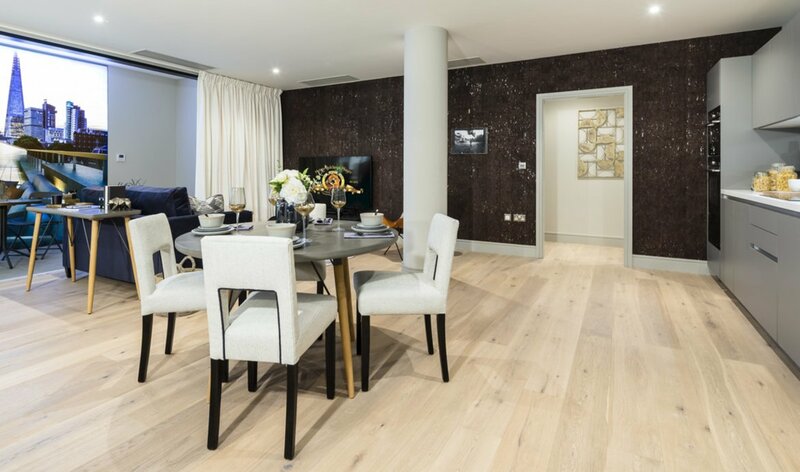 This spacious two bedroom apartment boasts an impressive footprint of 864 square feet. 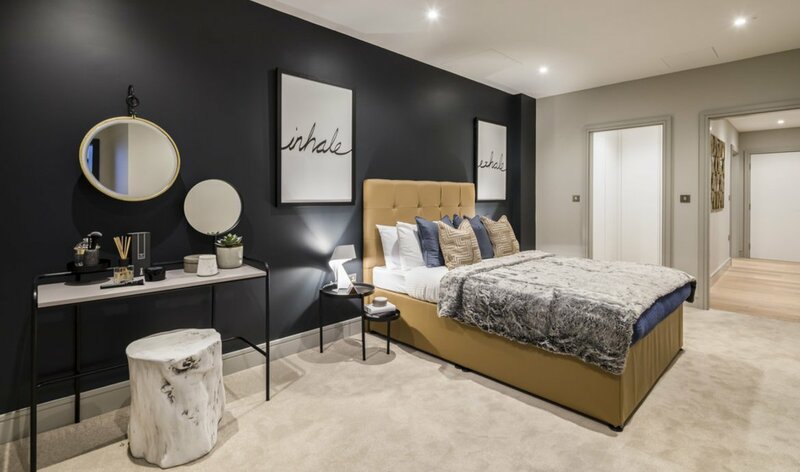 There is underfloor heating throughout with engineered oak flooring in the hall, living, dining and kitchen area and quality fitted carpets in the two double bedrooms. 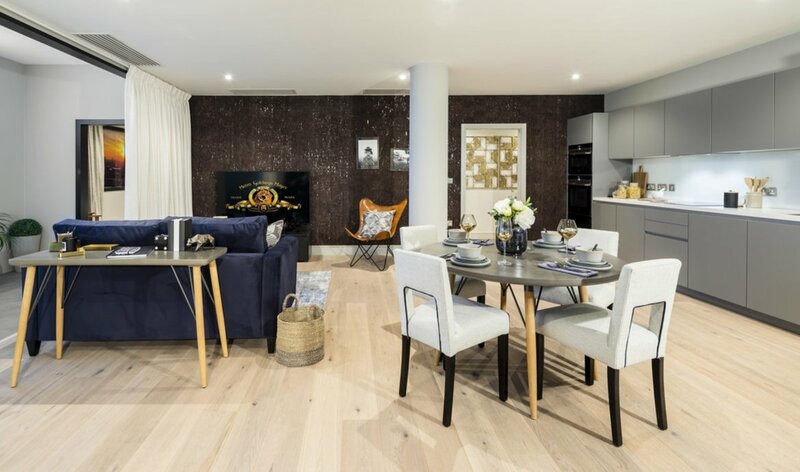 The generous west facing living space leads to its balcony and the designer fitted kitchen by Leicht, feature composite stone work surfaces and a range of Siemens A-rated integrated appliances. 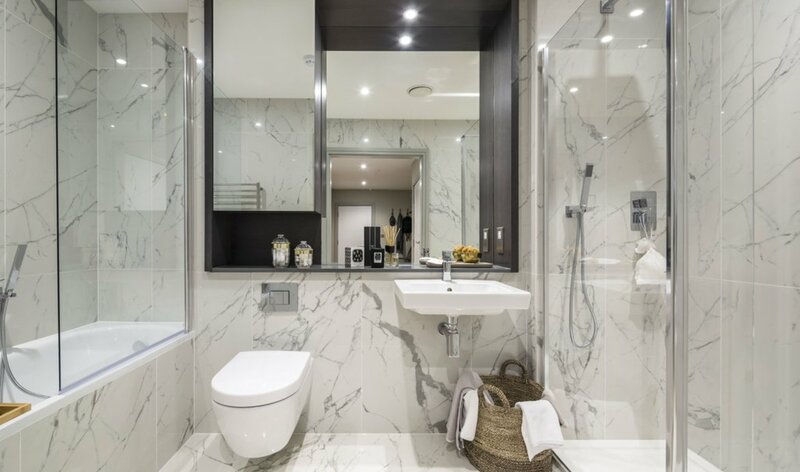 Both bedrooms are double rooms, the master with a contemporary en- suite bathroom. 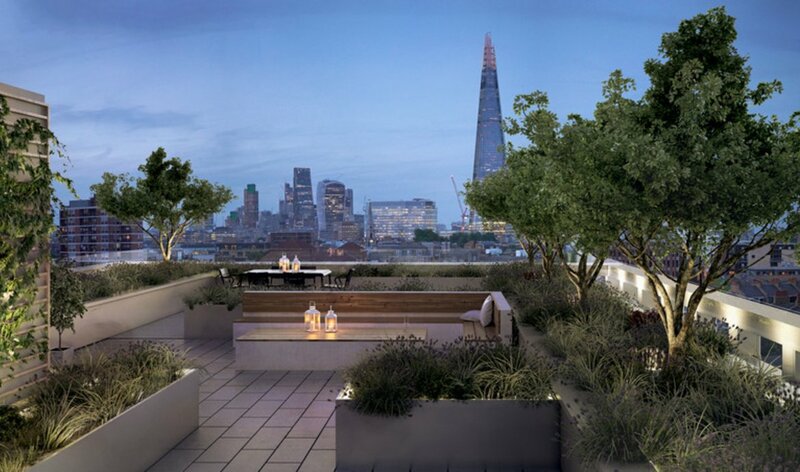 The apartment also has access to the landscaped roof garden with stunning view of the capital's skyline. 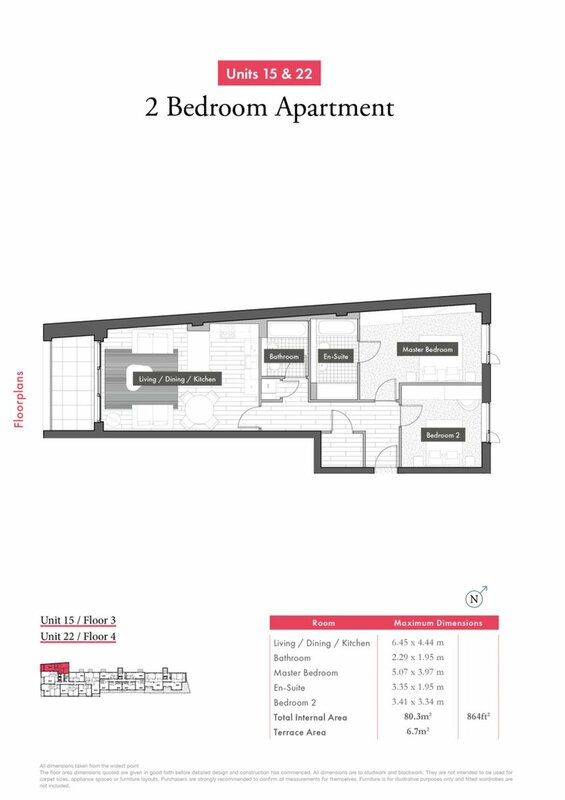 All images shown are taken from the marketing suite, and therefore intended as a guide to the interior so the room layouts will vary.